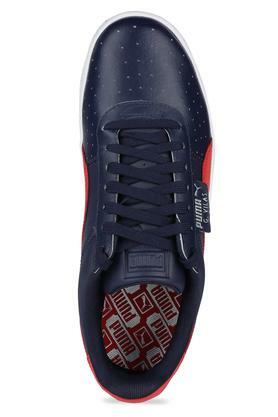 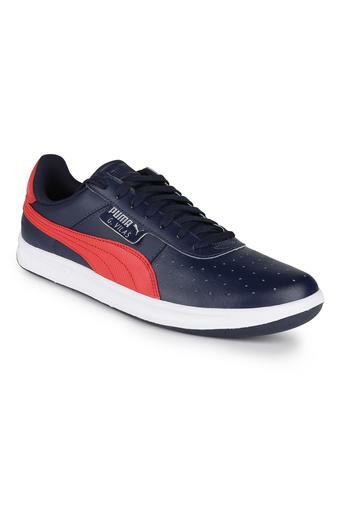 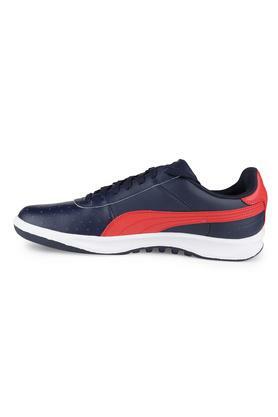 Take a walk down the alley of refined fashion by wearing this pair of sneakers from Puma. 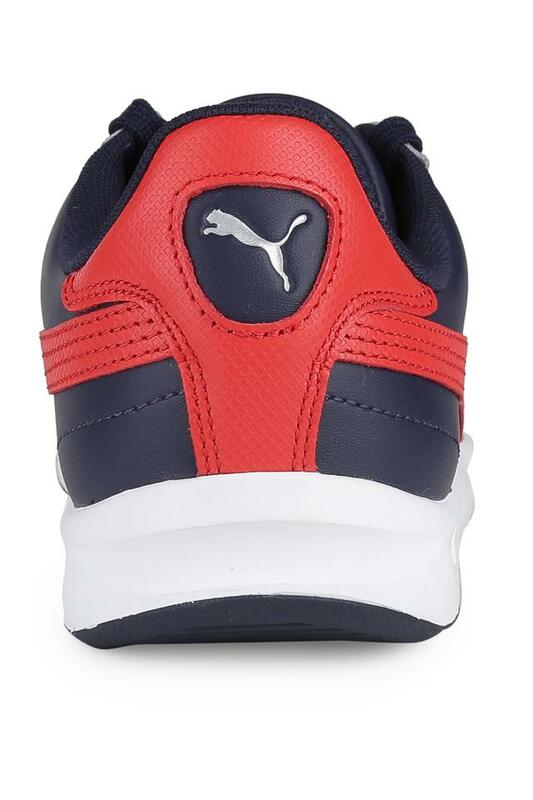 It has been crafted with care using good quality material that lends it a polished look while also ensuring easy maintenance. It comes with a lace up fastening at the front that makes it convenient to wear. 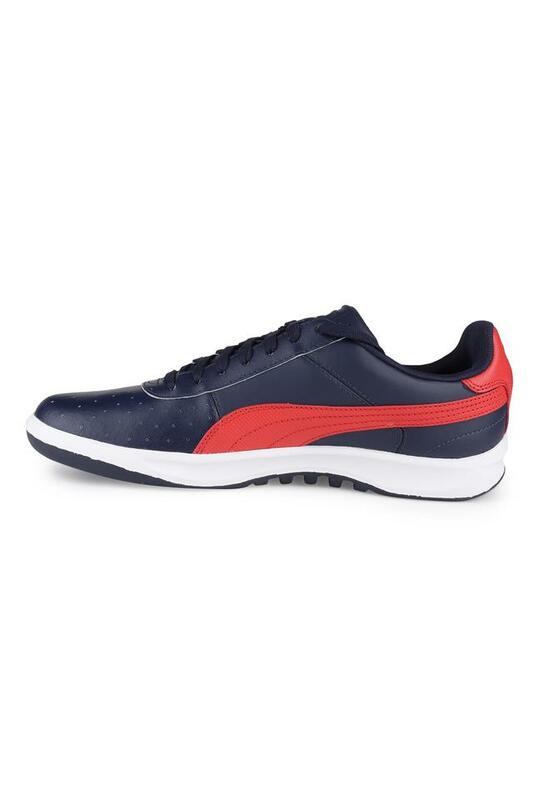 Walk comfortably by wearing this pair of sneakers, which comes with a soft footbed. You can club it with a pair of jeans and a shirt while you head out with friends.